Secondly, some commodities can be used for several purposes. If the price of such a commodity is high, only those people who need it for the most important purpose will buy. In this case, the effective demand is less. Effective demand refers to both willingness to buy and ability to pay. At the same time, if the price of the commodity is low, people will buy it for other inferior purposes also. In this case, the effective demand will be high because more people are buying the commodity now. 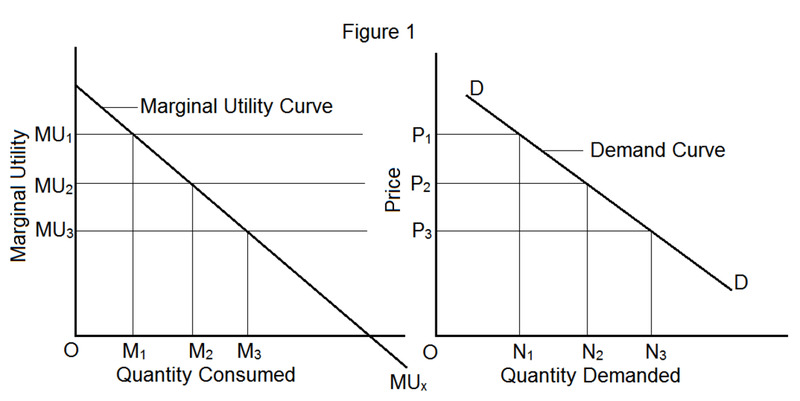 Therefore, the principle of multiple uses of commodities is also a cause of downward sloping demand curve. Thirdly, a normal demand curve slopes downward because of variations in tastes and preferences of people. People differ in their requirements, desires, tastes and preferences. These differences drastically influence the prices that they are willing to pay for a commodity. For instance, an ardent lover of apples might be ready to buy them at a high price when the supply of apples is limited. On the other hand, a person who likes apples moderately does not pay a high price. Therefore, the demand for apples increases as the price decreases because of variations in tastes and preferences. This scenario causes demand curves to slope downward. 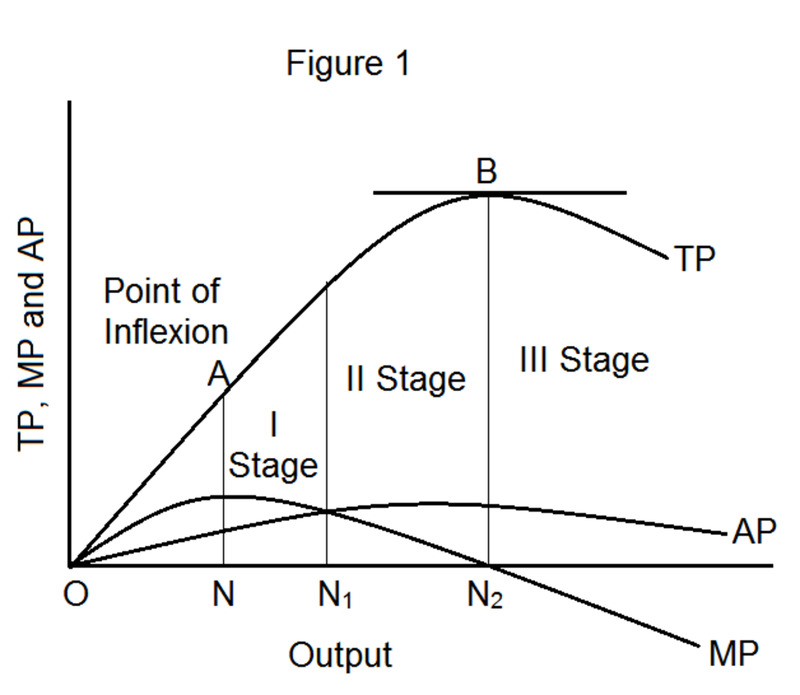 Fourthly, supply of commodities also plays a vital role in determining the shape of a demand curve. If supply of a commodity is limited, then only those people who can afford a high price are able to buy. 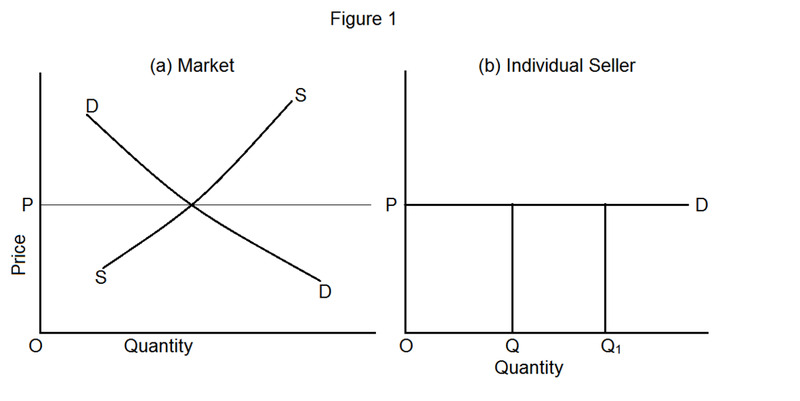 At the same time, if the supply of a commodity is large, the seller has to reduce the price to find more buyers. In this case, personal income of people plays a significant role because it directly influences purchasing power of people. When the purchasing power is high, people are ready to pay a high price for a commodity when its supply is limited. 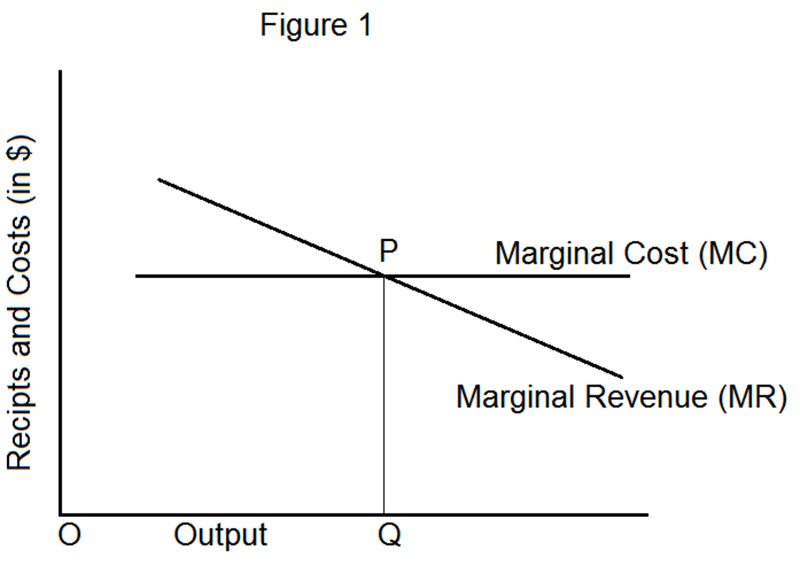 On the contrary, if the purchasing power is low, sellers have to reduce the price in order to increase demand. A normal demand curve slopes downward because of this reason also. Finally, income effect occurs because of a change in consumer’s real income. Consumer’s real income changes because of a change in price of a commodity. For instance, if price of a commodity falls, consumer can buy more of that commodity with the same amount of money. In simple words, fall in the price of a commodity increases consumer’s purchasing power. At the same time, rise in the price of a commodity decreases consumer’s purchasing power. This is known as income effect. From this concept, we can understand that fall in the price of a commodity increases consumer’s real income (consumer’s purchasing power). Therefore, the consumer tends to purchase more of the commodity. This is also a reason for the downward sloping demand curve. However, it is observed that the income effect is a weak argument; because no customer spends large amount of money on a single commodity. Therefore, change in real income may not create huge demand for a particular commodity. 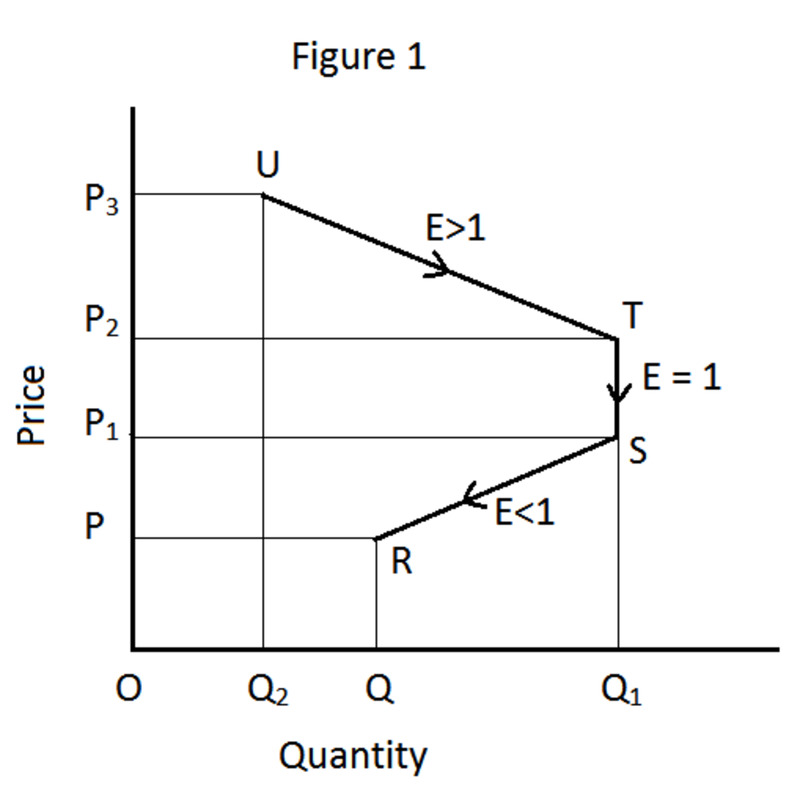 can u plz derive or explain consumer equilibrium in cardinal theory and its first and second order condition ? it will be quite helpful..